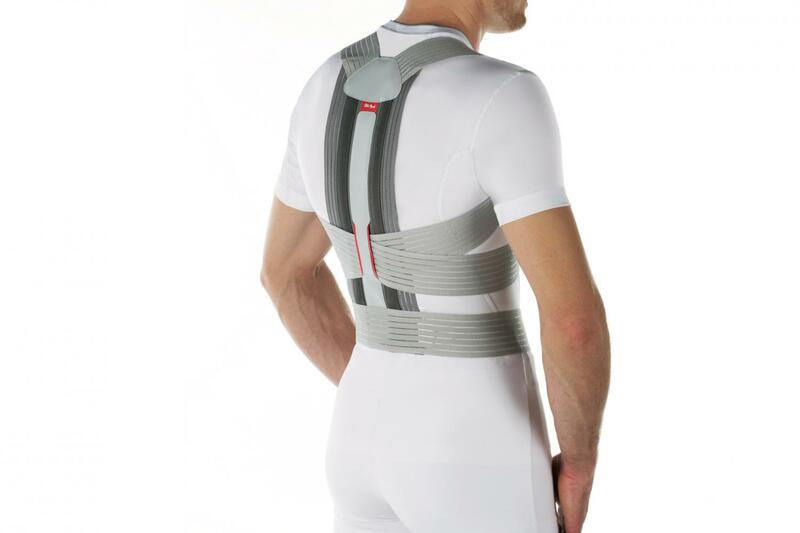 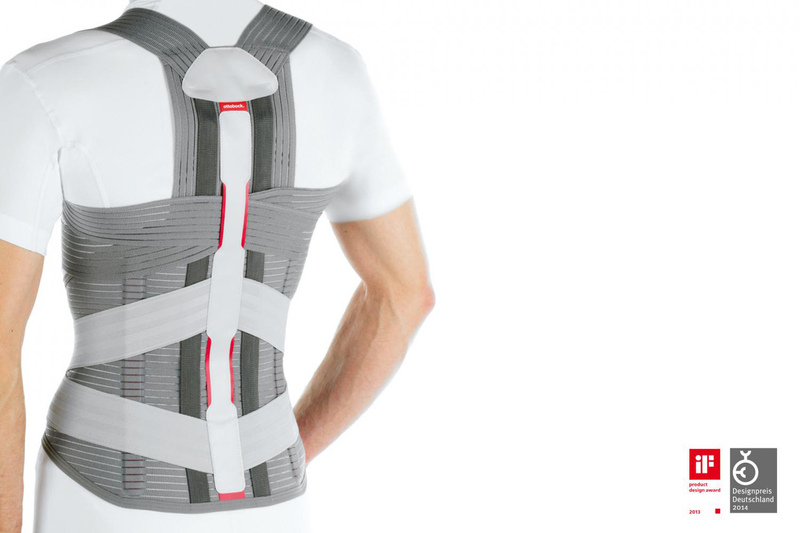 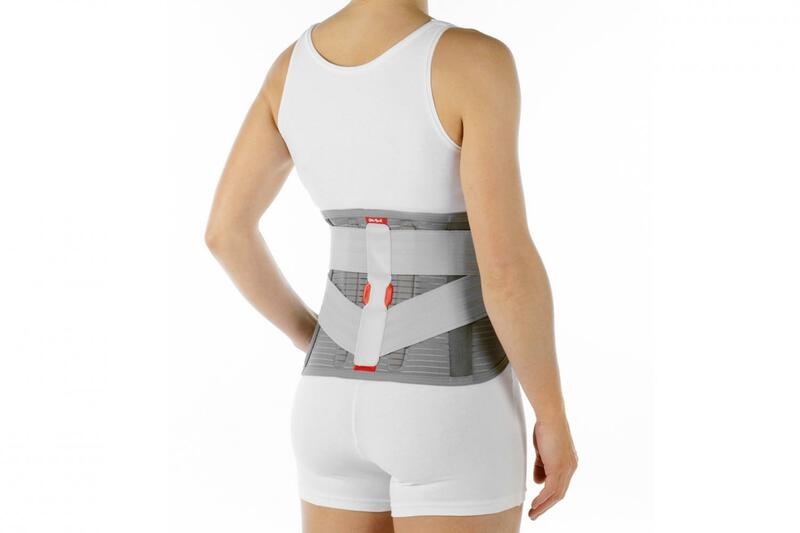 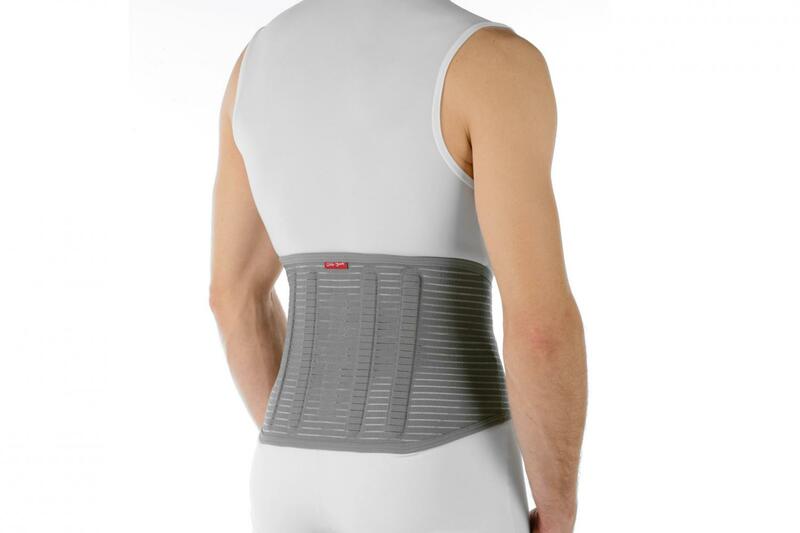 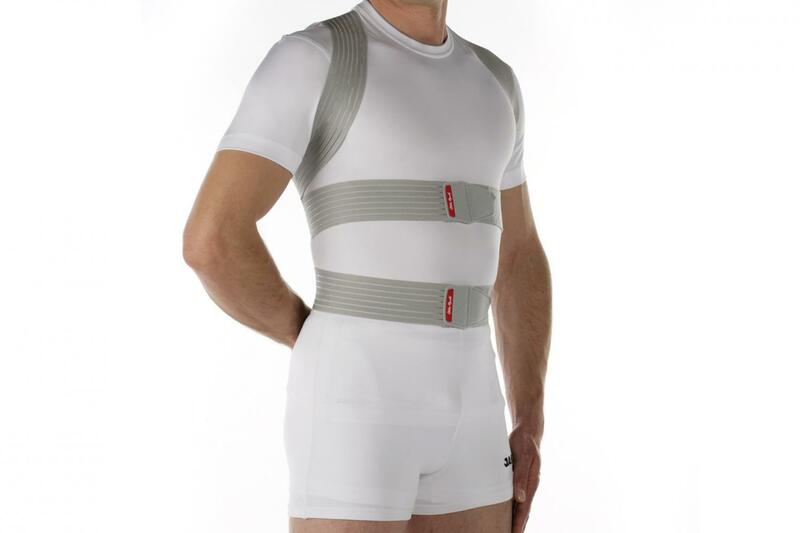 The OBO Soft Back is a product line of textile back braces used for medical correction of the spine. 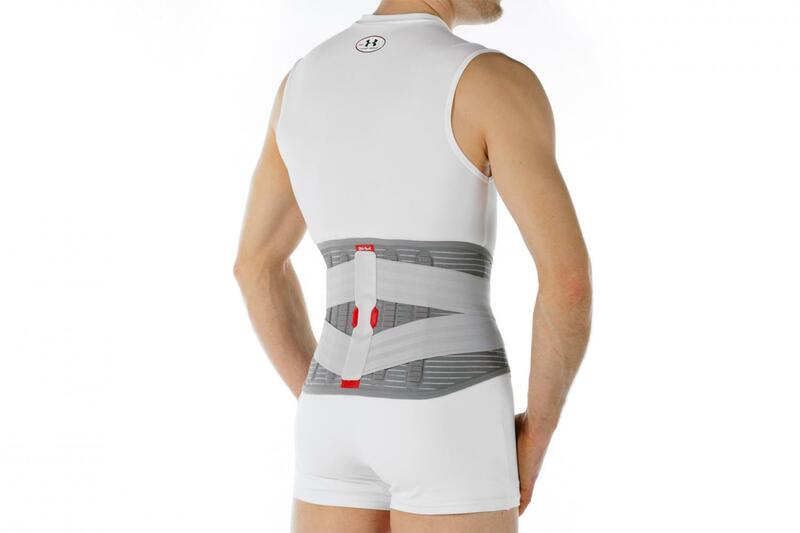 Particular attention was given to the self-explanatory handling and reduction to the essentials. 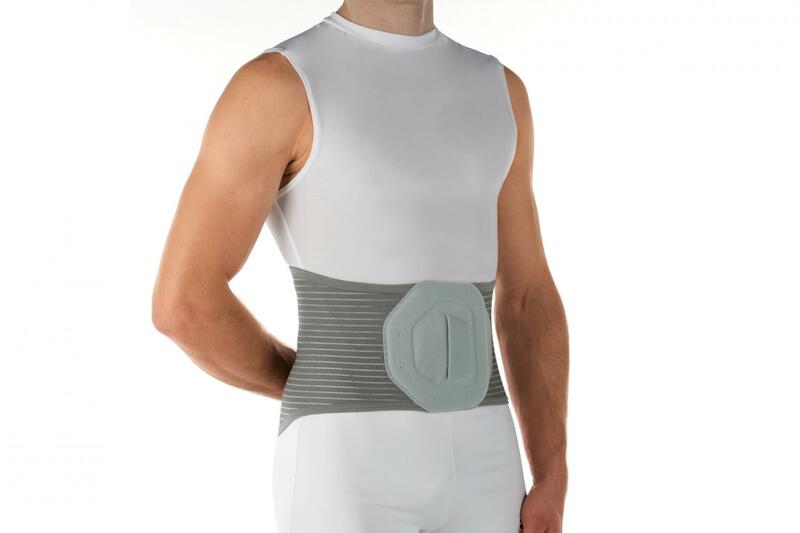 Extended velour areas at the main closure pockets provide space for prepositioning the compression belts in the application process. 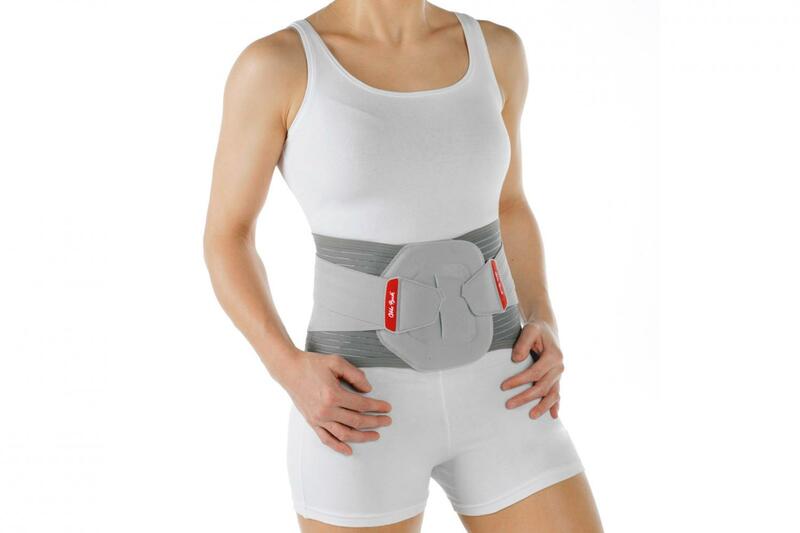 The belts can be easily adjusted in the next step. 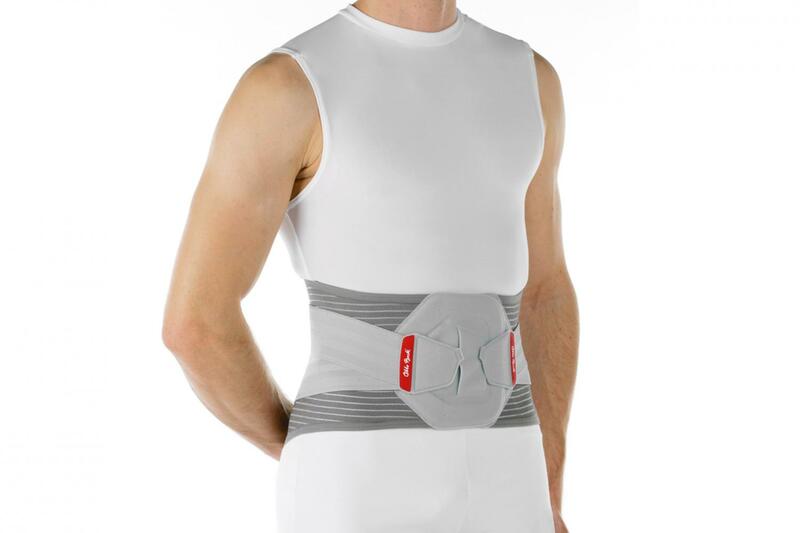 The welded closures contain pockets for easy application and removal of the brace.